A report from earlier this month confirmed that the Huawei Mate 10 series will hit AT&T and Verizon in the US sometime in January 2018. However, now it's come to light that the launch - at least for the AT&T Mate 10 Pro - has been pushed to February. The latest piece of news comes from a new report from The Information, which also quotes the Chinese company's CEO Richard Yu as saying that certain elements of Huawei's custom Android skin EMUI were "stupid." The comment was made by Yu in an internal company memo. 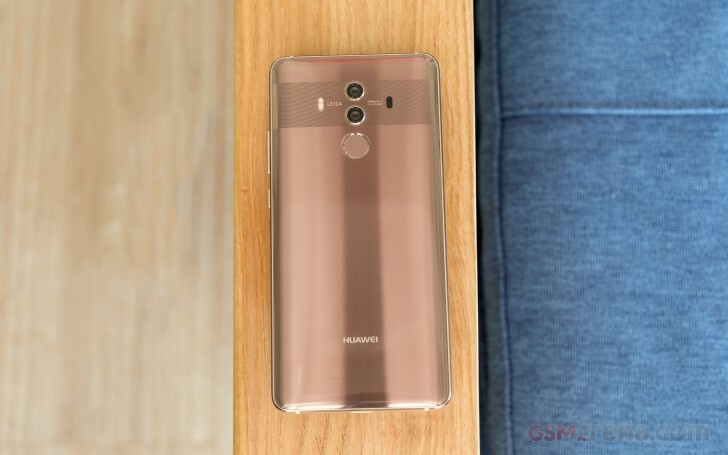 In case you missed, a leak surfaced recently, revealing Huawei's 2018 product roadmap, as per which, the Mate 10 Pro and Mate 10 Lite will see more widespread availability in Q1 2018. AT&T needs more time to load their bloat on it.